When I'm working with a player for the NFL Combine or their pro day, my goal is to support the player and trainer’s goals by resolving small injuries before they come chronic. 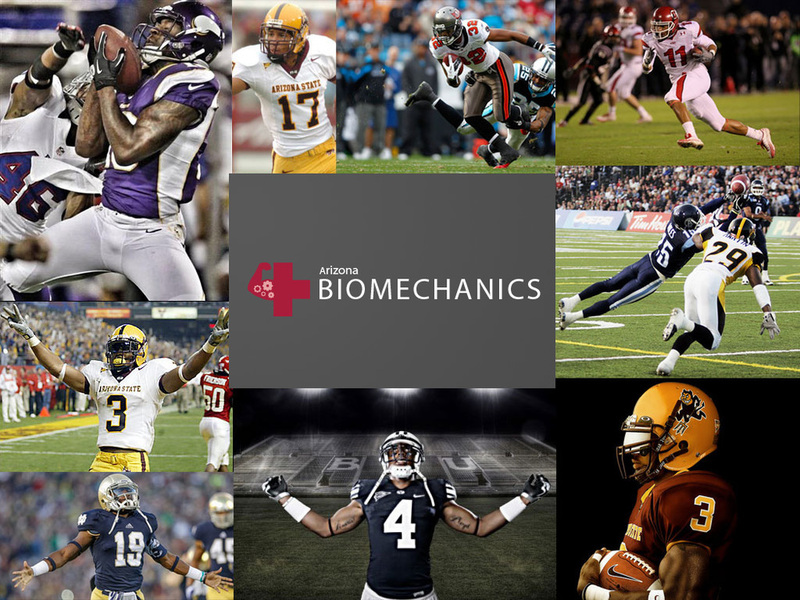 With most combine participants taking on a 7-9 week training program, we need to be ready for injuries and other biomechanical obstacles that may arise. This is the same type of maintenance care I provide athletes mid-season to prevent repetitive stress injuries, increase flexibility and mobility, balance muscle groups, etc. If the type of training you’re doing for combine prep is different from the program you were in previously, we should spend part of our time to make sure any form of repetitive motion injury doesn’t arise from working new techniques. Knowing some basics about injury prevention, could absolutely enhance and lengthen your career. There are a number of self-treatment skills that I teach athletes, to be their own best therapist.